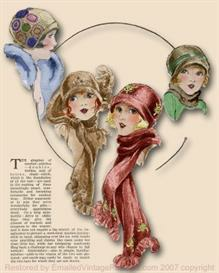 This RESTORED craft booklet from the "FLAPPER" age is just BRILLIANT! **"Fabric Flowers"~A Spray of Sweet Peas & A Fringed Taffeta Flower! You can download this WONDERFUL & VERSATILE booklet PDF file TODAY!! 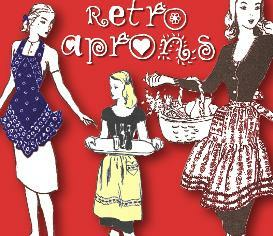 And be making these sweet frocks tonight! 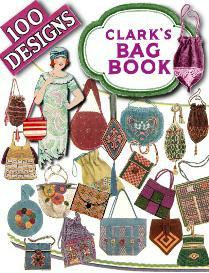 CLICK HERE to see MORE fun Craft e-booklets and e-patterns from the PAST!! 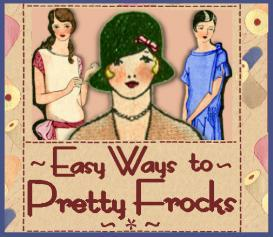 100 Sewing Links - Browse the list of the Best Sewing Sites on the web! And add your sewing website!